Phu Quoc has been famous among domestic and foreign tourists as the most beautiful and biggest island in Vietnam. Despite being a long-time tourist attraction, the island still possesses its extraordinary beauty with unspoiled white-sand beaches and quaint fishing villages. 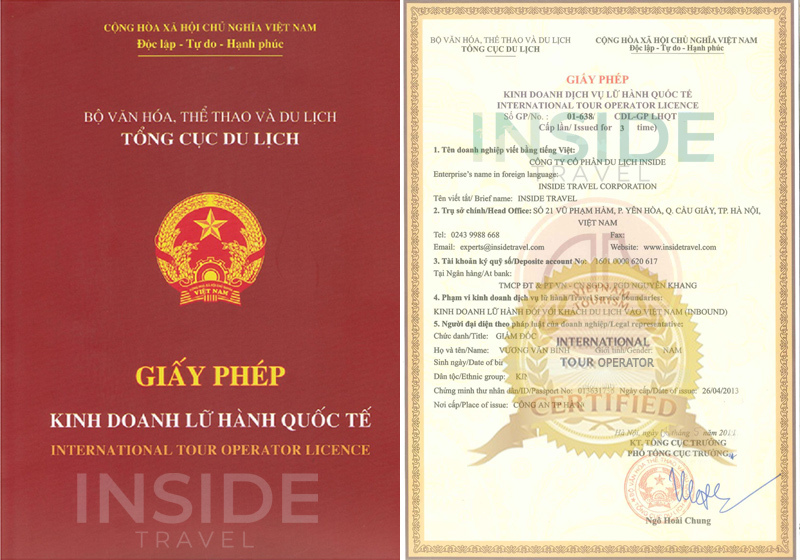 Located in the Gulf of Thailand, Phu Quoc island lies just 12 km south of the Cambodian coast, west of Kampot, and 45 km west of Ha Tien, the nearest coastal town in Vietnam. The northern part of the island is filled with 99 forested mountains while the southern part is better known for its beaches. Tourists can choose to uncover the charming treasures of this beautiful island in different forms ranging from cycling tours along the empty dirt roads, kayaking on its quiet inlets or scuba diving around the coral reefs. Tourists can also visit Ham Ninh Fisherman Ancient Village to experience the daily life of the fishermen and then stop at a traditional fish sauce factory to learn how the Phu Quoc fish sauce production are made and enjoy the unique aromatic flavor of Phu Quoc fish sauce. This island is famous for its two traditional products: high-quality fish sauce (nuoc mam) and black pepper. The rich fishing grounds offshore provide the anchovy catch from which the prized sauce is made. Pepper cultivation is located inland in the center of the island. Besides, the islanders here have traditionally earned their living from the sea and recently from making pearls. Coming to this picturesque island, you will have chance to enjoy delicious fresh sea food cooked by vendors in conical palm hats sitting on the ground or prepared by local chefs at luxurious restaurants along the coastline. More interestingly, you are offered to choose to live in five-star hotels of glorious resorts with the scenic views over the islands or enjoy homestays in rustic bungalows with local islanders.